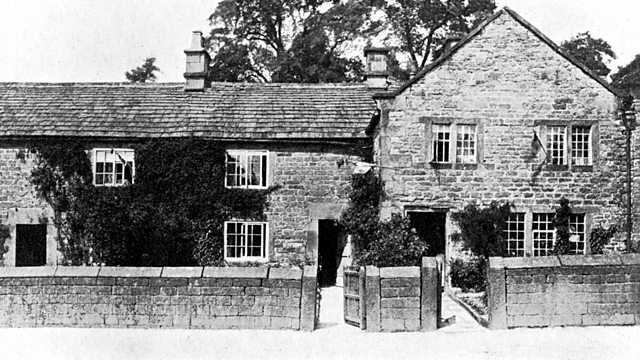 The impact of the Great Plague of 1665-66 on the Derbyshire village of Eyam. A new young rector battles for authority. With Al Weaver.